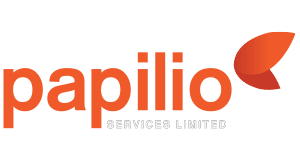 Shipping Tax in Malta | How to register a shipping company in Malta? 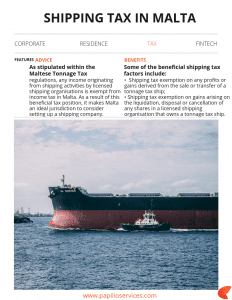 As stipulated within the Maltese Tonnage Tax regulations, any income originating from shipping activities by licensed shipping organisations is exempt from income tax in Malta. As a result of this beneficial tax position, it makes Malta an ideal jurisdiction to consider setting up a shipping company.